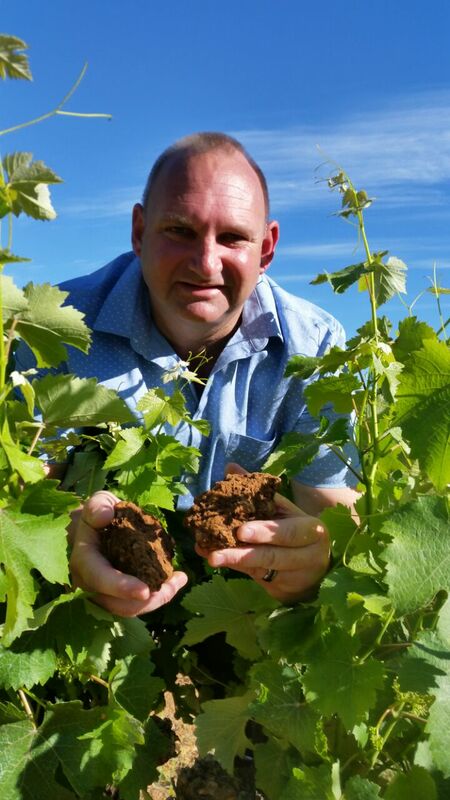 Growing up in the countryside on their family wine farm in the Bonnievale district, Johan's father, his mentor, instilled at a young age the understanding that: Working hard in life, success will be appreciated more. Pruning during the school holidays together with the vineyard workers, a philosophy was forged: Bend down to mother earth, using the God-given nature around you, crafting wines from the soil. In living this philosophy, numerous successes the past two decades came to pass, by using his passion and innovative approach towards creating different wine-styles as his competitive advantage.This advantage enabled him to receive, form a young age, International and Local awards, form which International Winemaker of the Year in 2001 and winning the General Smuts Trophy in 1995, (being the youngest winemaker to receive this award) ,is two awards in his very impressive repertoire. 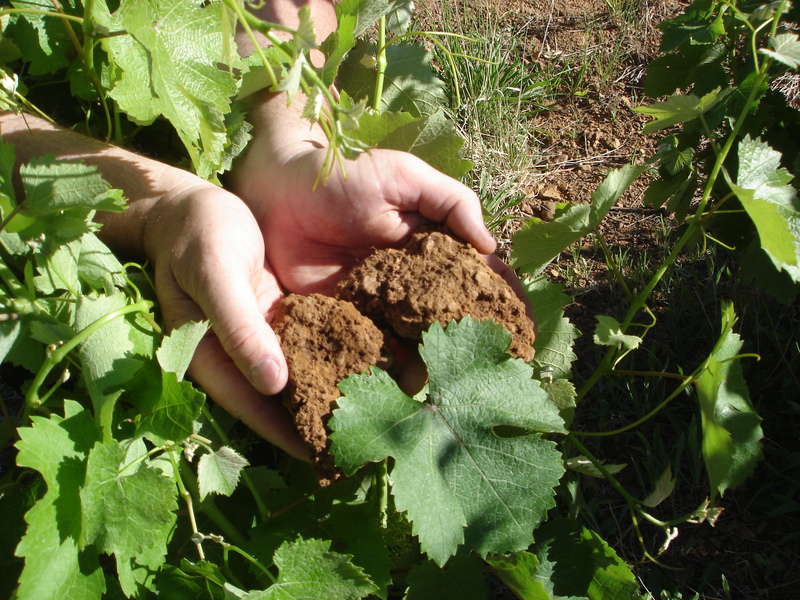 His passion for the Chenin Blanc and Cabernet Sauvignon grape varieties soon reached international success underlining his philosophy, that to craft from the soil,bringing the best out of South African grape cultivars. This philosophy was illustrated again with him winning "The Best White Wine with his Chenin Blanc at the Concours Mondial de Bruxelles competition in 2015, showing off the best of this South African grape cultivar. The result is wines being crafted that illustrate the point of difference and being highly competitive.